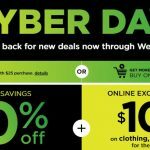 KOHL’S: NEW 20% off Coupon, $10/$50 Clothes and spend that Kohl’s Cash from Black Friday!! 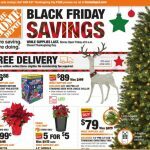 If it’s a big shopping day (Prime Day, Black Friday, last minute Christmas crunch) Amazon is going to pull out their book coupon! 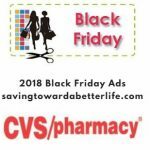 Right now on Amazon you can save $5 off print book purchases of $20 or more when you use the code NOVBOOK18 at checkout. 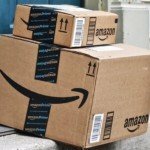 And don’t forget, EVERYONE gets FREE shipping from Amazon! 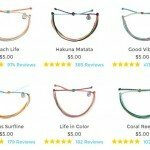 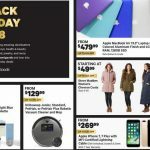 Groupon Goods Black Friday 2018: Elf Pajamas, Quilt Sets, Refurbished iPads and MORE! 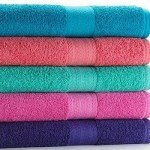 Kohl’s Black Friday Now: The Big One Bath Towels just $2.54 each! 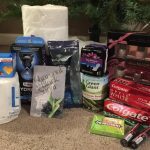 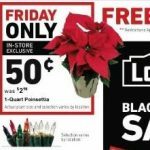 Poinsettias: $.99 at Home Depot and $.50 at Lowe’s on Black Friday. 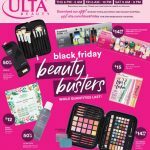 Ulta Black Friday 2018 | LIVE Online and Stores Open | Get $3.50 off coupon! 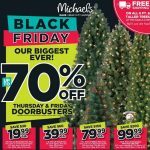 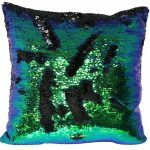 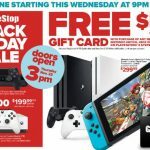 Michael’s Black Friday 2018 | LIVE ONLINE NOW | Save 30% and Pick Up in Store! 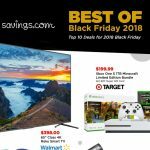 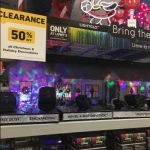 Best of Black Friday: This Year’s Top Ten Deals!